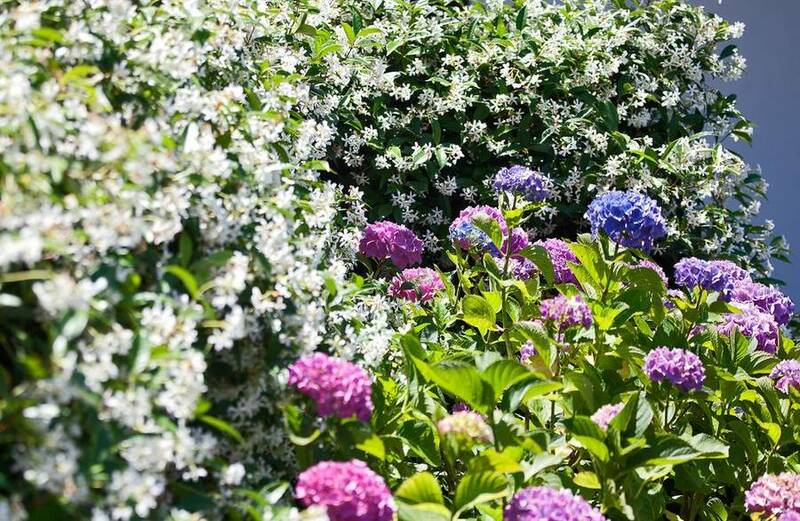 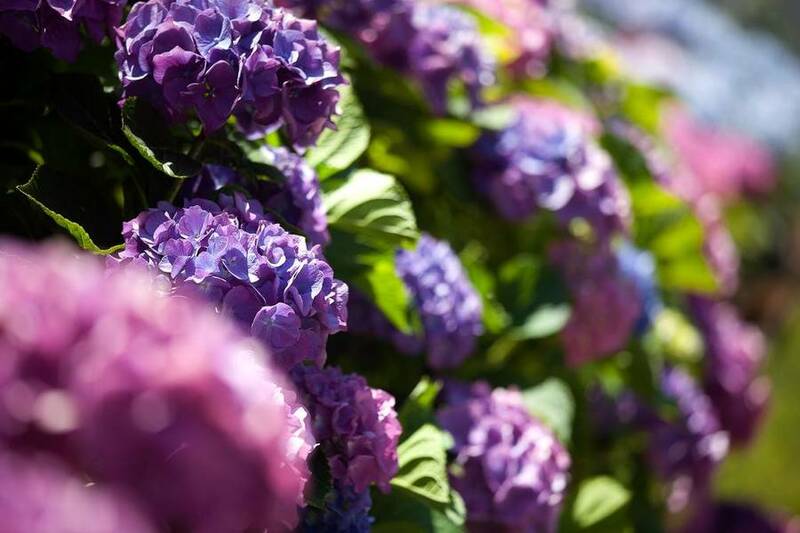 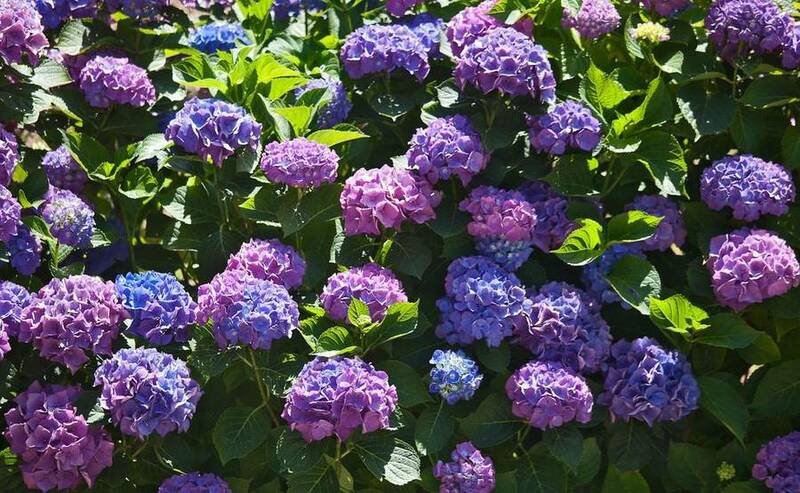 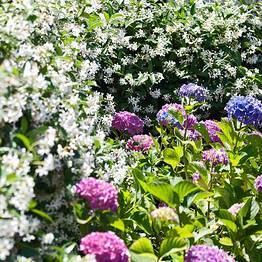 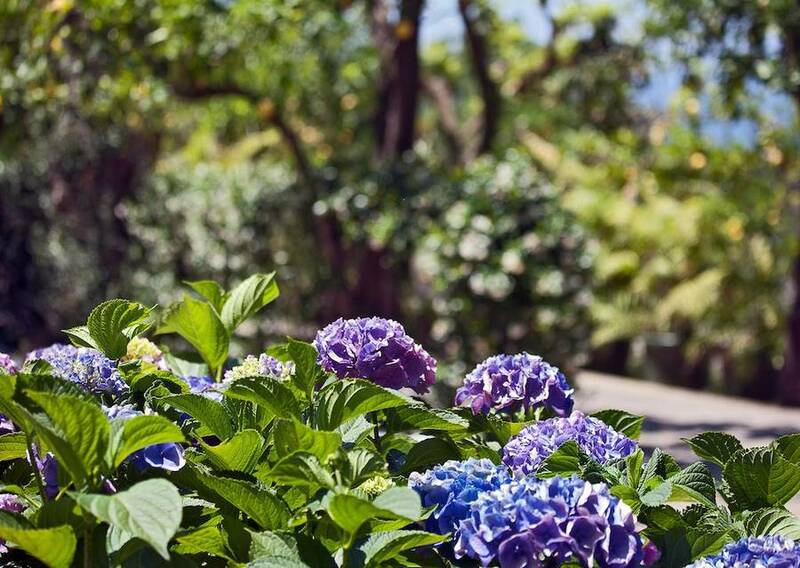 If the perfume industry were to create a scent representing vacation, the sweet smell of Villa Oriana Relais in Sorrento, Italy would surely be perfect. 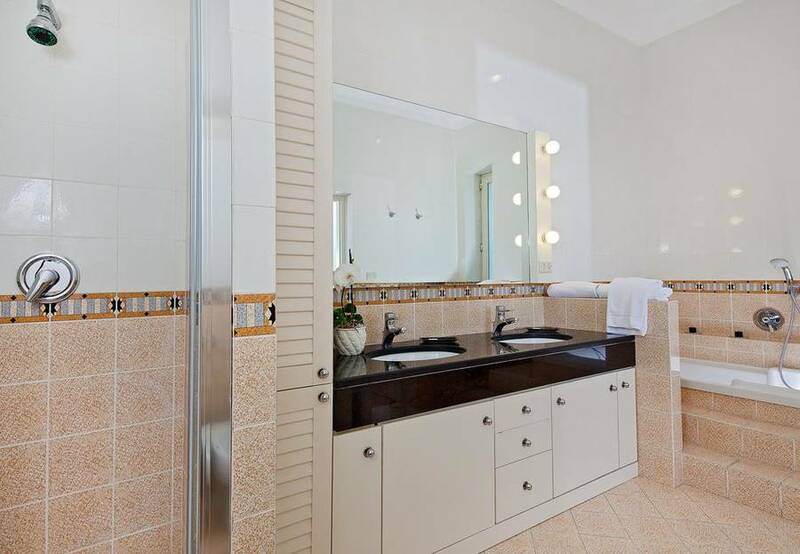 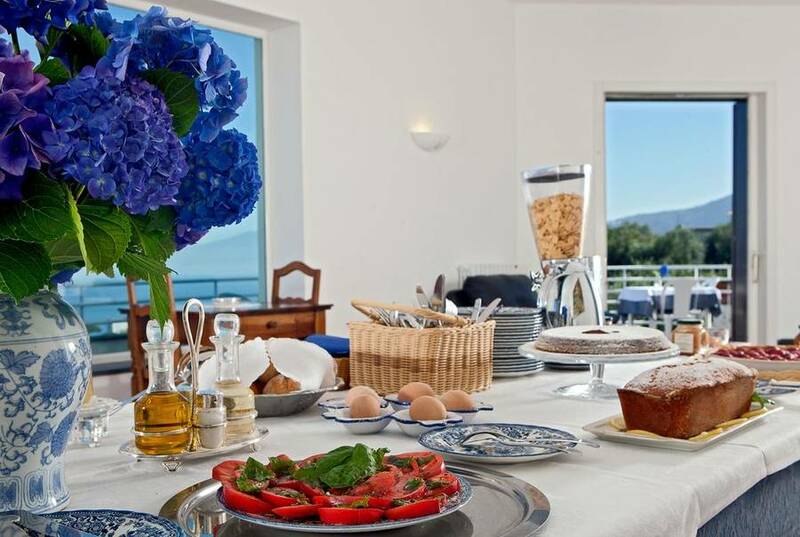 With notes of lemons and oranges from the citrus grove, mixed with the fresh sea breeze and the sweet smell of freshly-baked breakfast goodies, this villa is a treat for the nose, as well as the eyes! 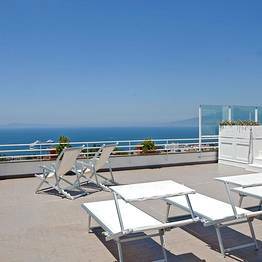 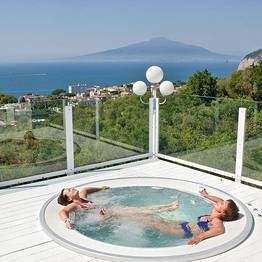 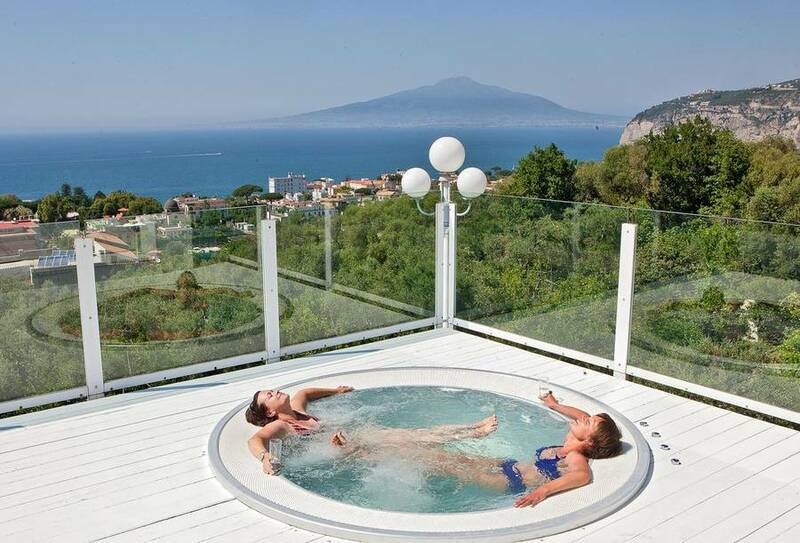 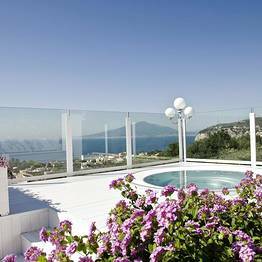 Settle into the Jacuzzi on the villa's panoramic terrace to enjoy breathtaking views of the Bay of Naples stretching as far as Mount Vesuvius. 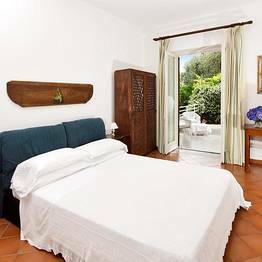 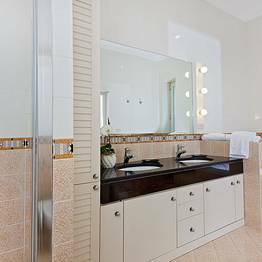 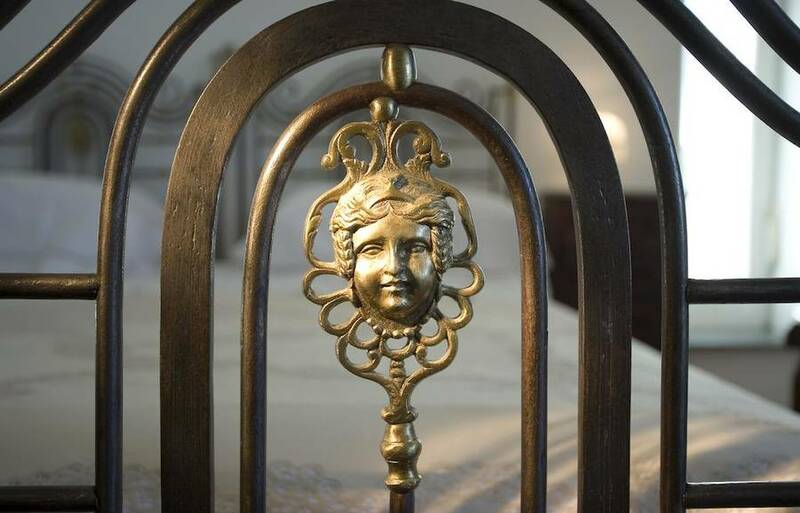 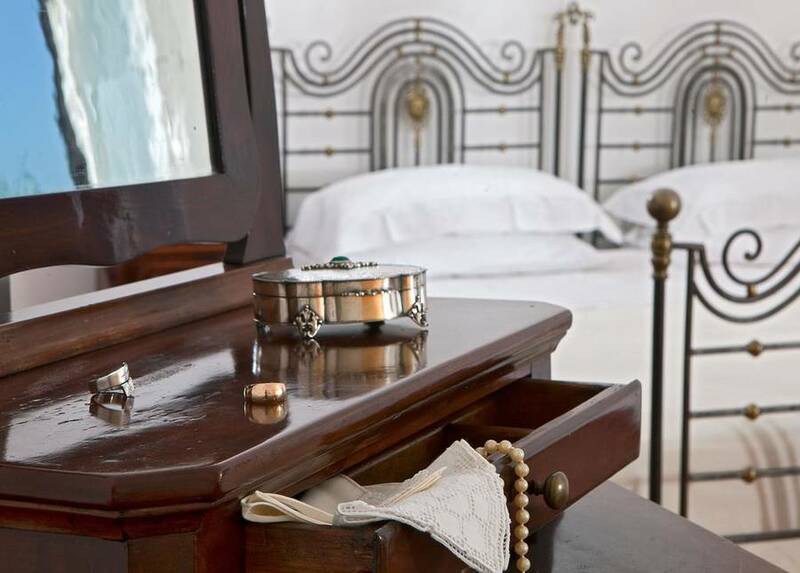 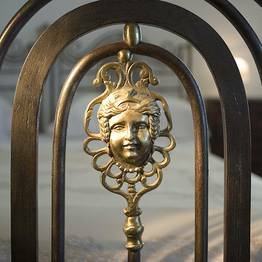 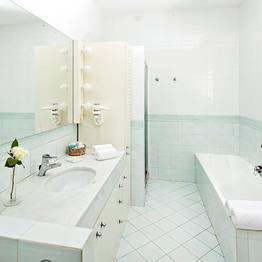 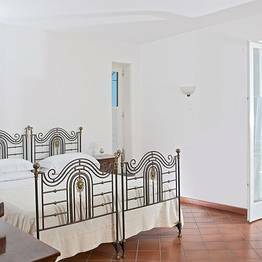 The rooms at Villa Oriana are all different from each other, as each features pieces of antique furniture from the family's collection...guests feel like they are staying in a private home in Sorrento rather than a hotel. 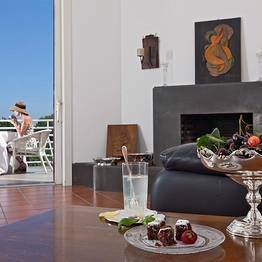 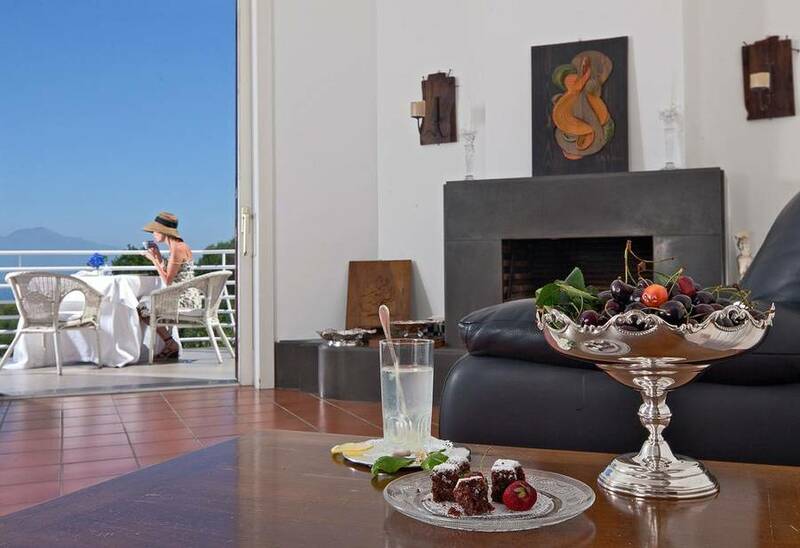 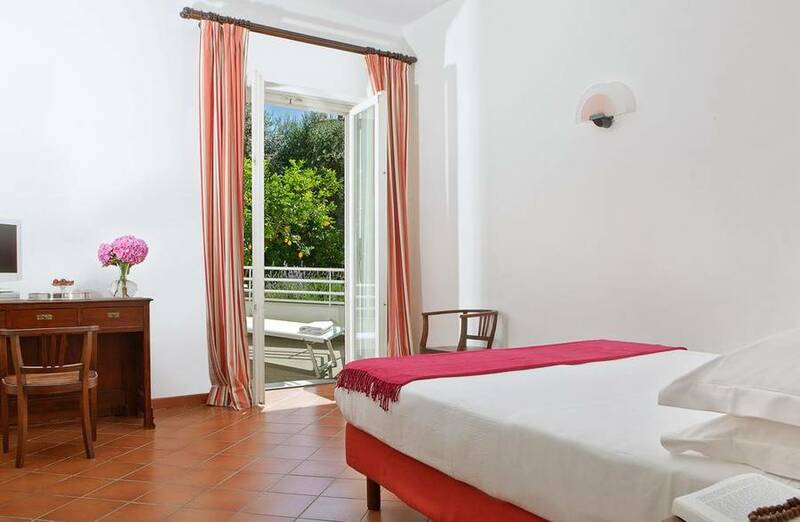 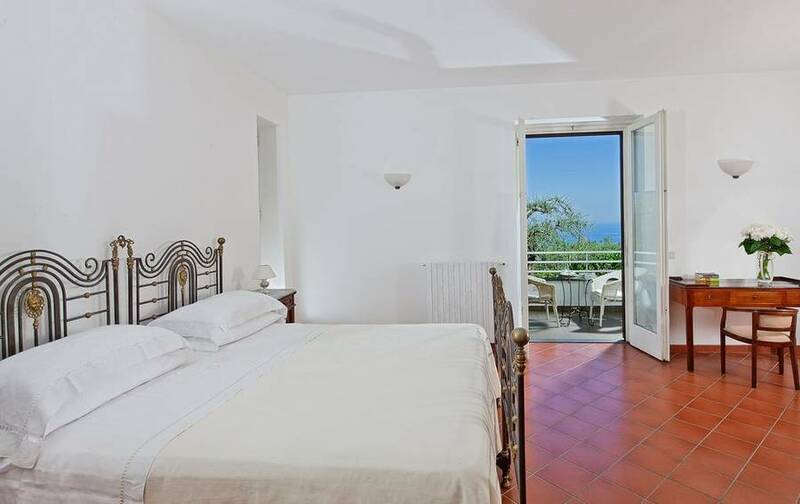 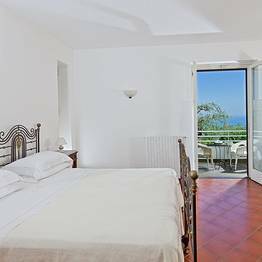 All the guest rooms feature a private terrace overlooking the citrus grove or the sea; the Suite degli Aranci is the most exclusive room in the villa, with its intimate air and sea views...perfect for celebrating a special occasion! 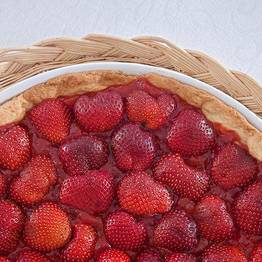 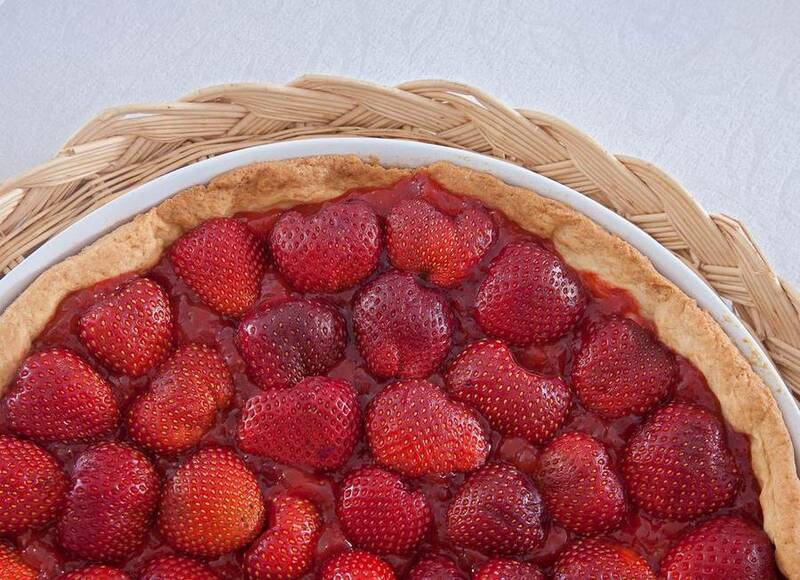 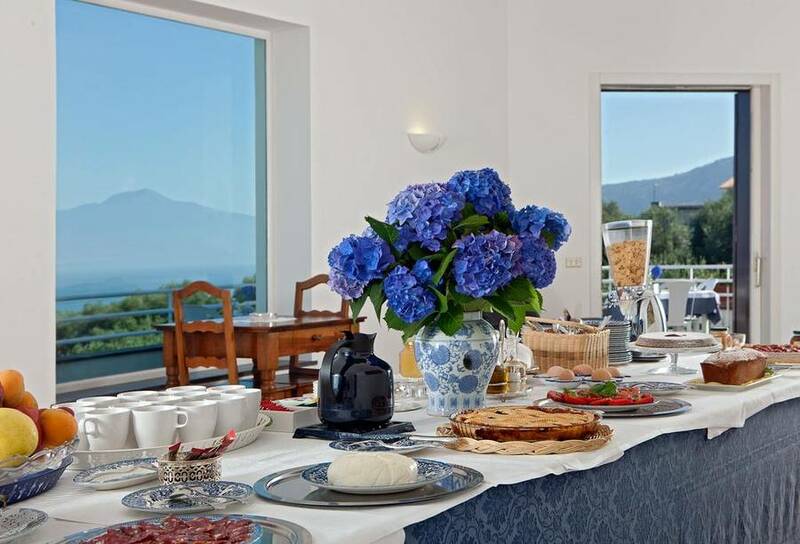 Begin your day by satisfying your sweet tooth at Villa Oriana with the Signora Maria's freshly baked treats paired with fresh coffee. 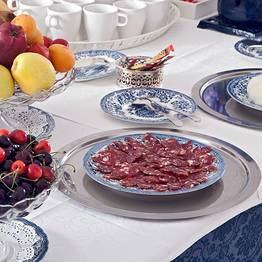 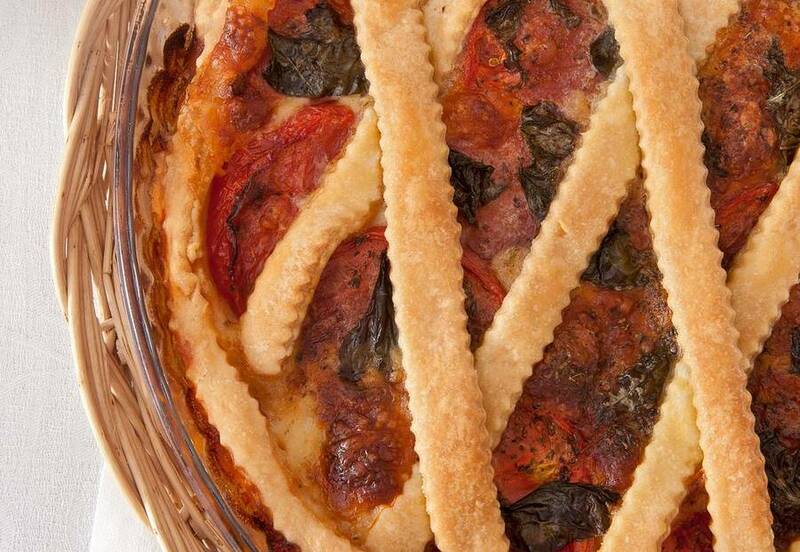 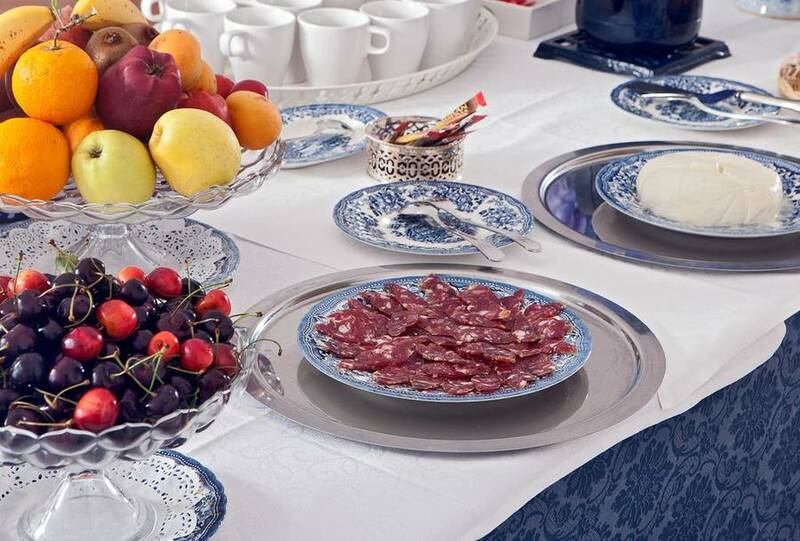 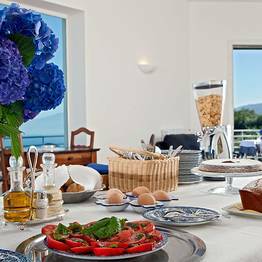 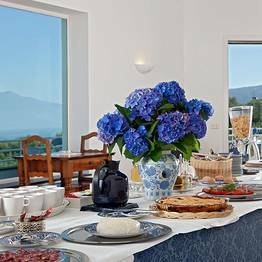 You'll be ready to head off and explore Sorrento and the Amalfi Coast after this hearty breakfast! 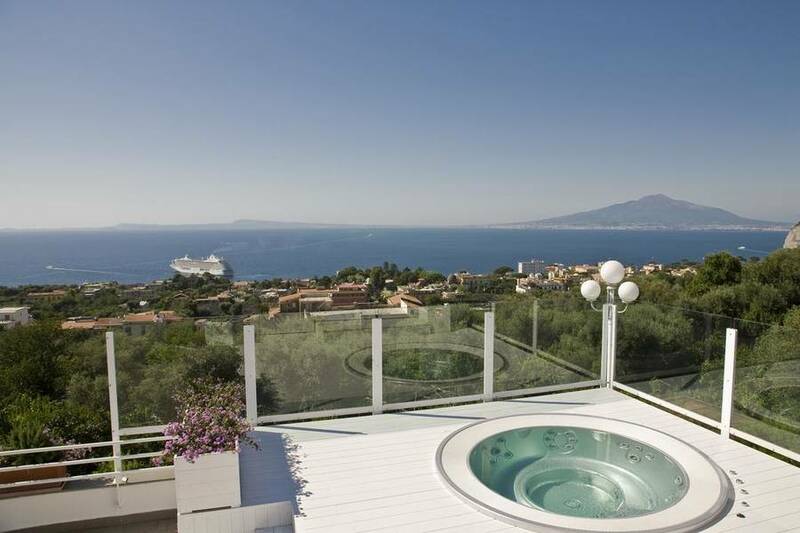 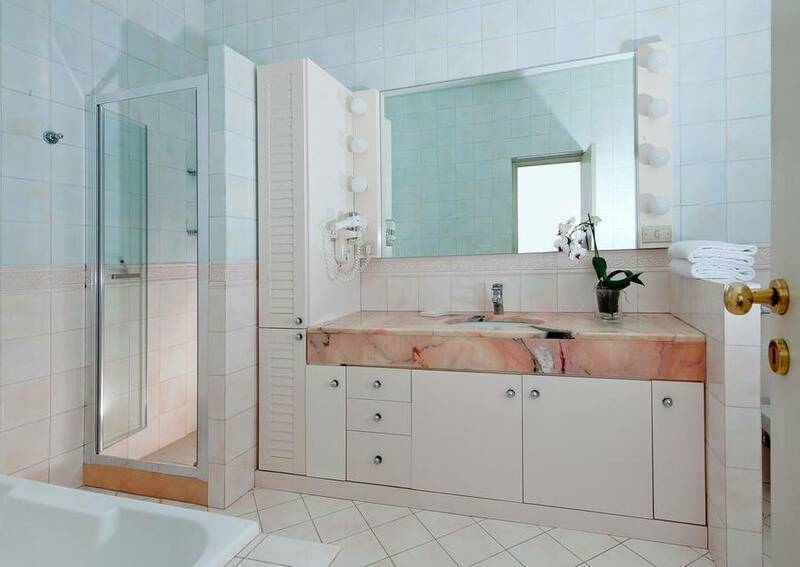 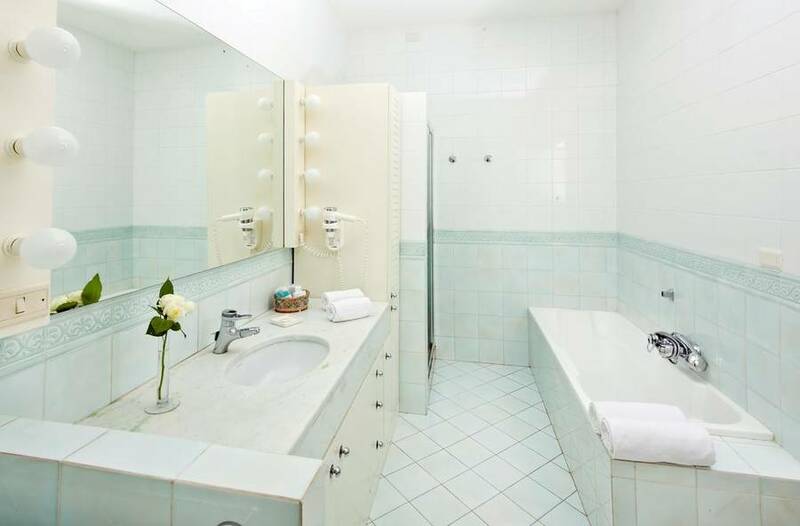 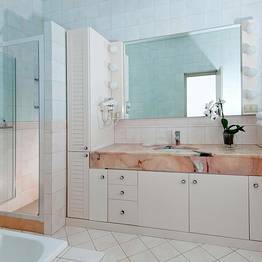 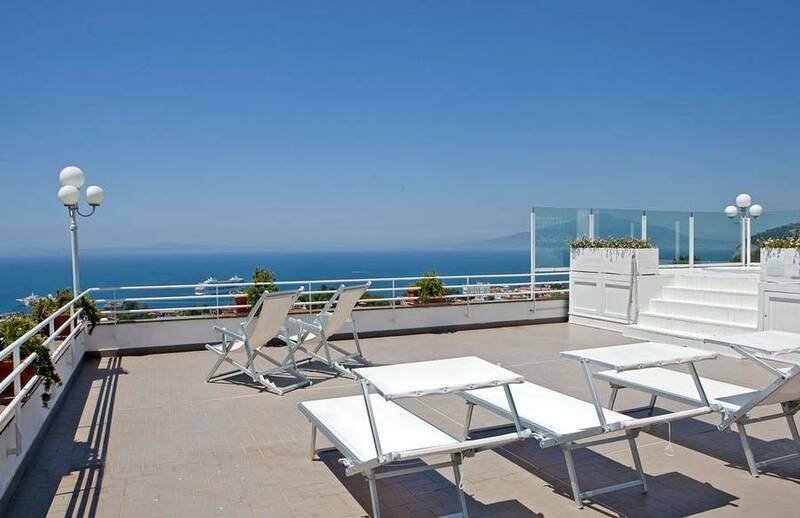 The panoramic terrace with Jacuzzi and sundeck is a slice of paradise at Villa Oriana. 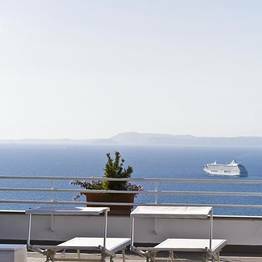 The view from here is absolutely stunning, and there is nothing better than a few hours spent relaxing in the sun and drinking in the view. 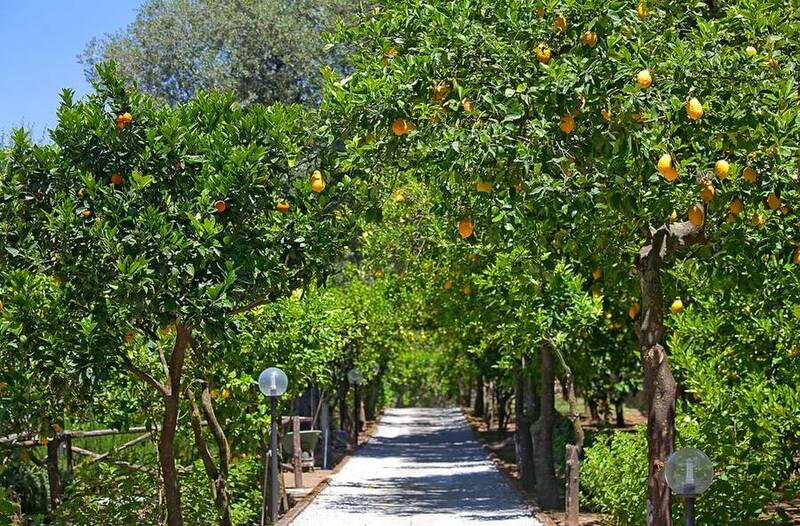 When you feel the need for a refreshing drink, the villa offers fresh lemonade made from lemons picked right in the garden. 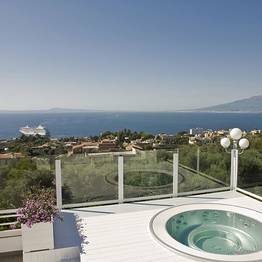 Sorrento is lovely by sea, so guests can take avantage of the private yacht available at Villa Oriana for an unforgettable day at sea! 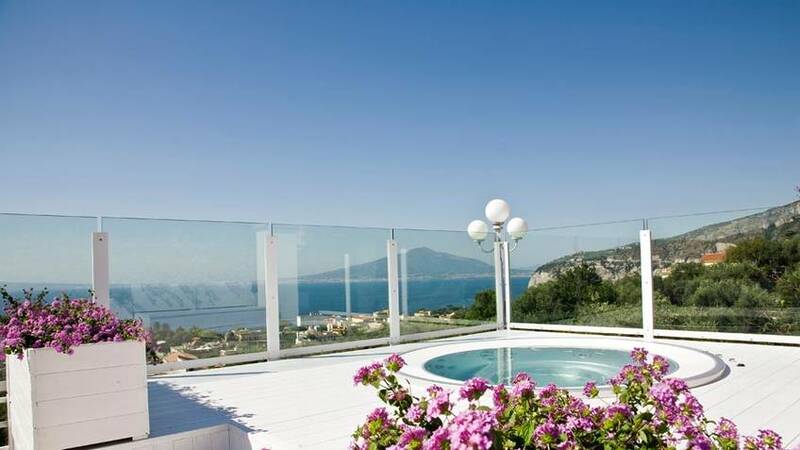 "Villa Oriana Relais hasamemory that I won`t forget"
Villa Oriana Relais is THE perfect place to stay on your Sorrento (or Amalfi coast) vacation!!! 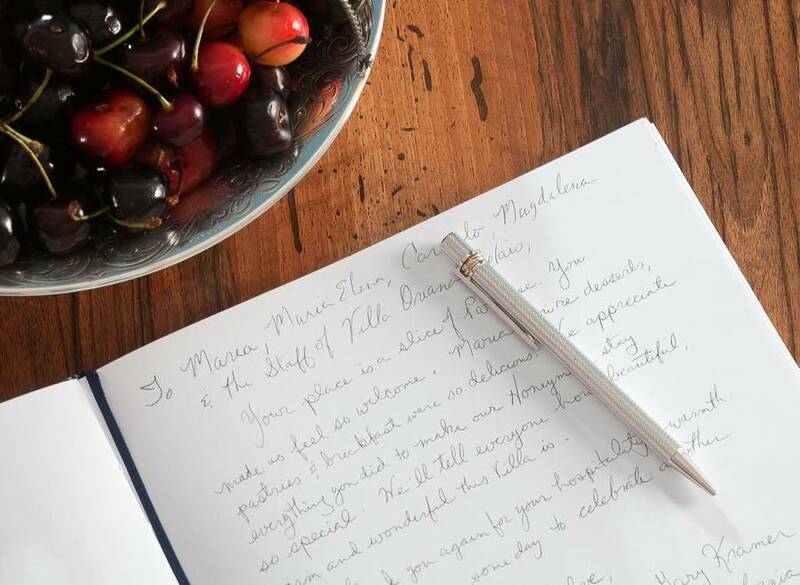 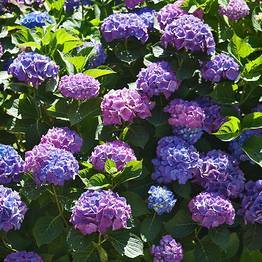 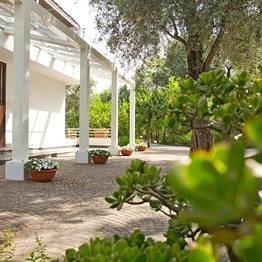 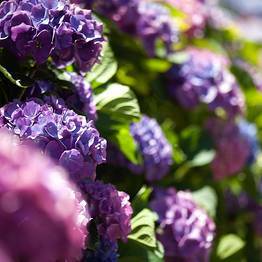 Villa Oriana Relais has the most wonderful ambiance and spirituality and you leave feeling thoroughly refreshed. 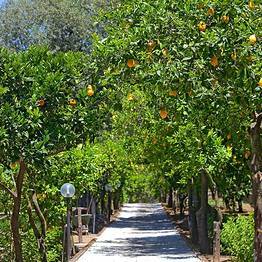 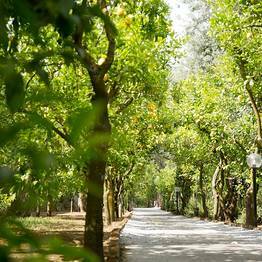 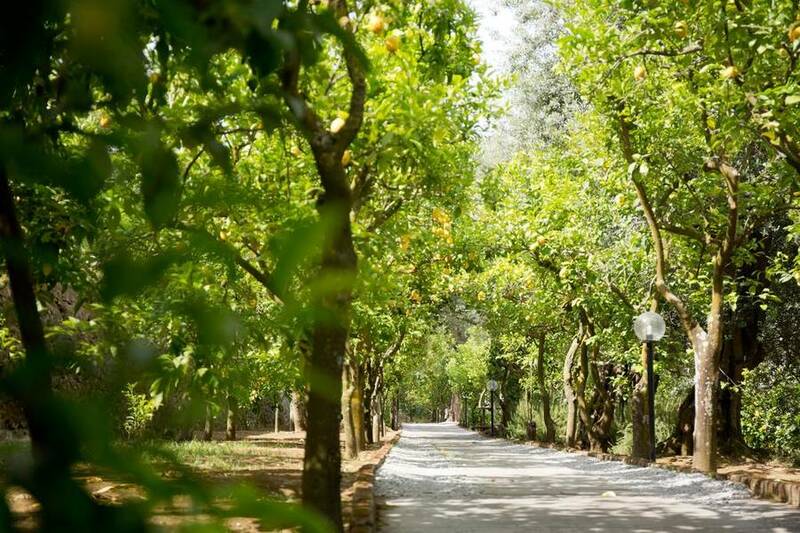 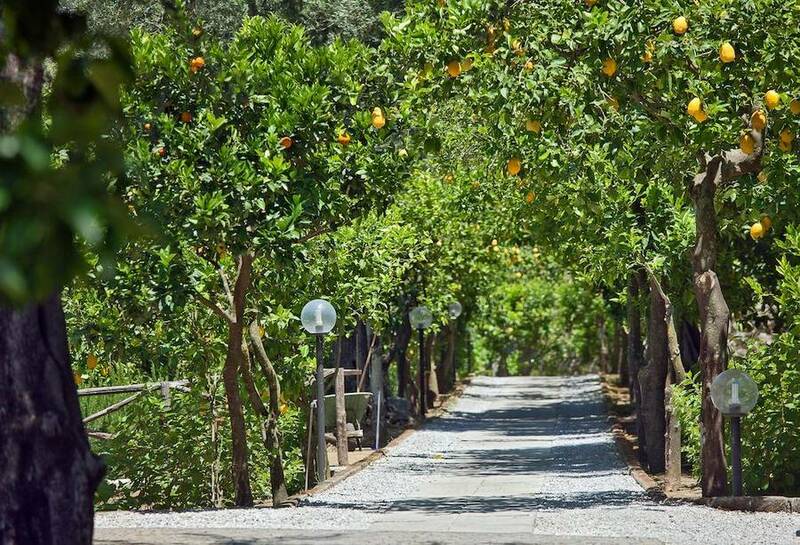 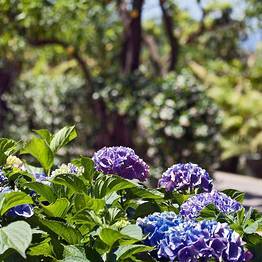 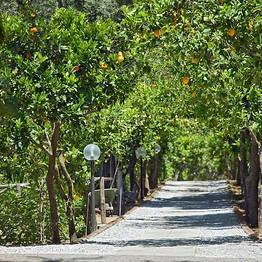 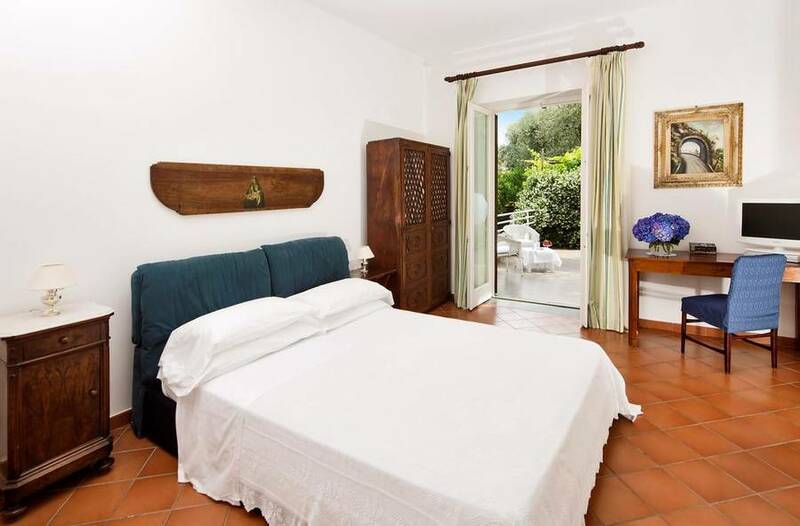 The location of Villa Oriana Relais, surrounded by a citrus grove on Via Rubinacci in the hills of Sorrento, is perfect for a peaceful and relaxing vacation. 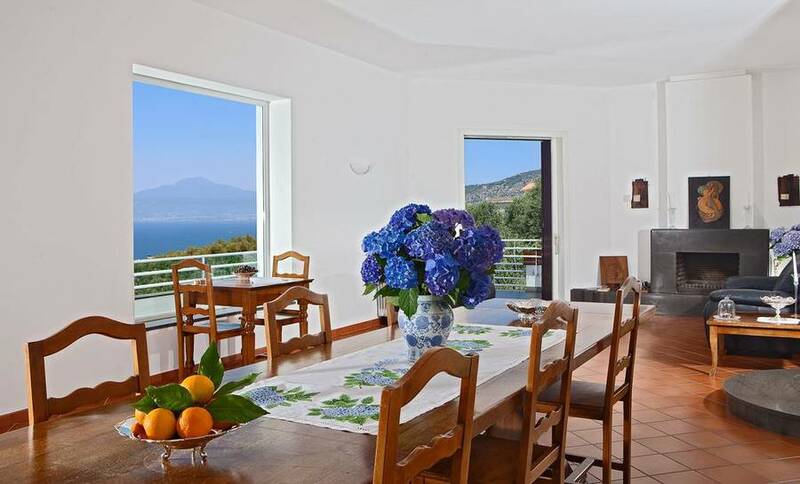 The center of Sorrento can be reached in five minutes by car or bus, the stop for which is near the villa. 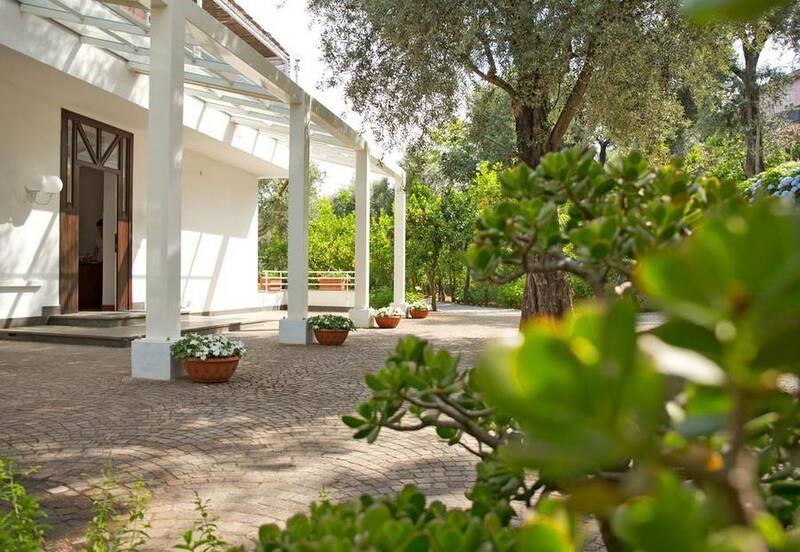 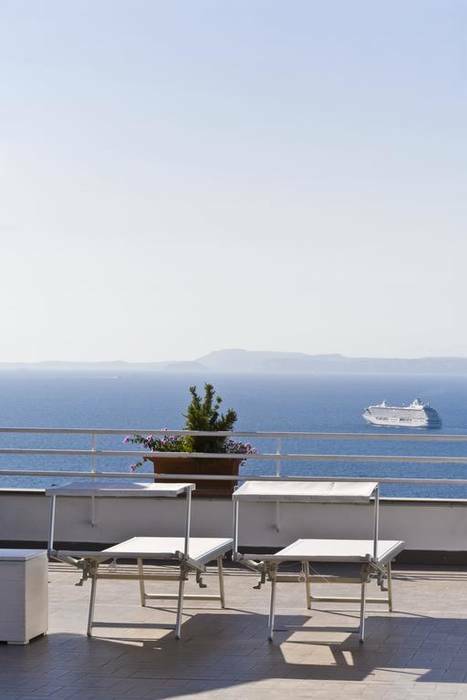 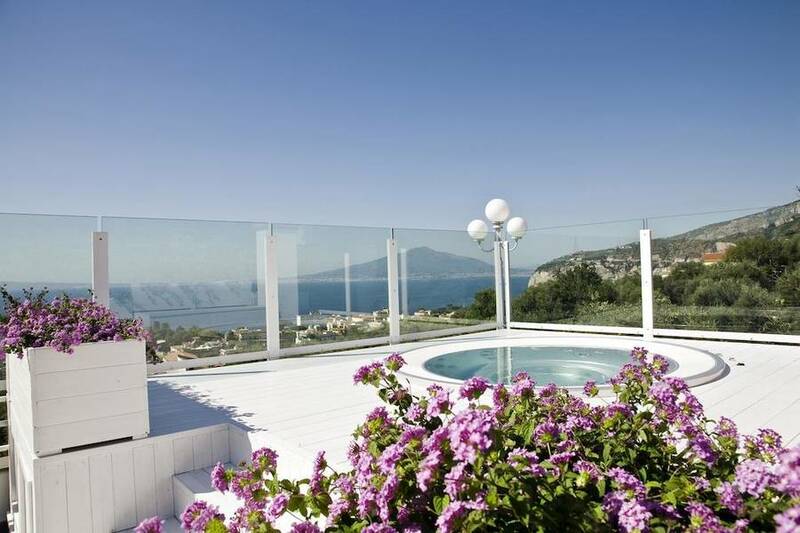 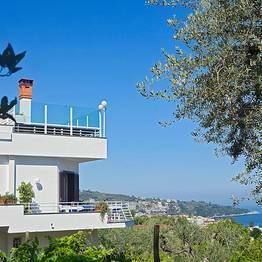 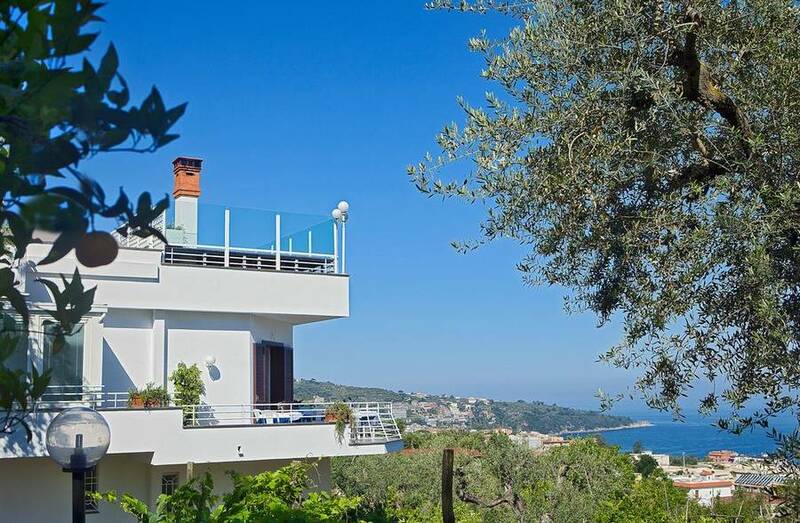 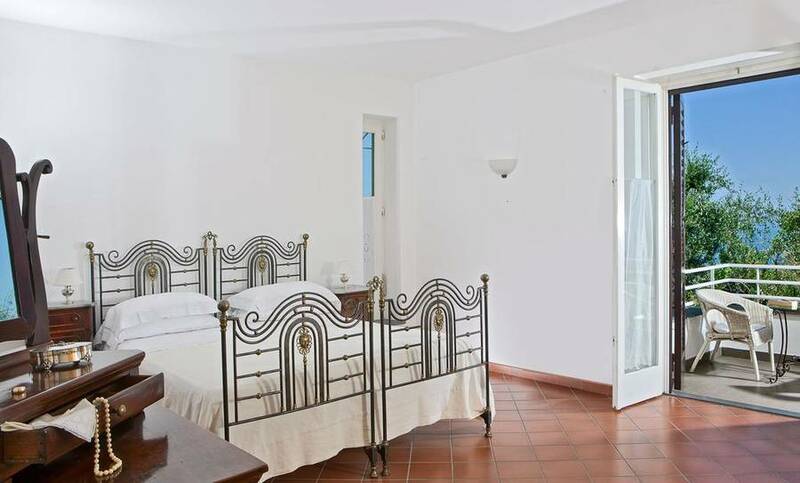 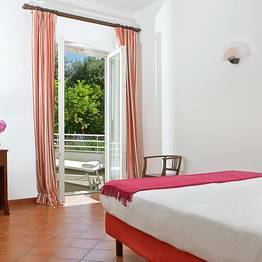 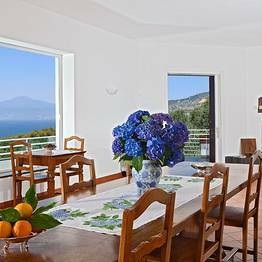 Book Villa Oriana Relais on SorrentoInsider now with no additional booking fees.